Thousands of happy customers since 2004!!! 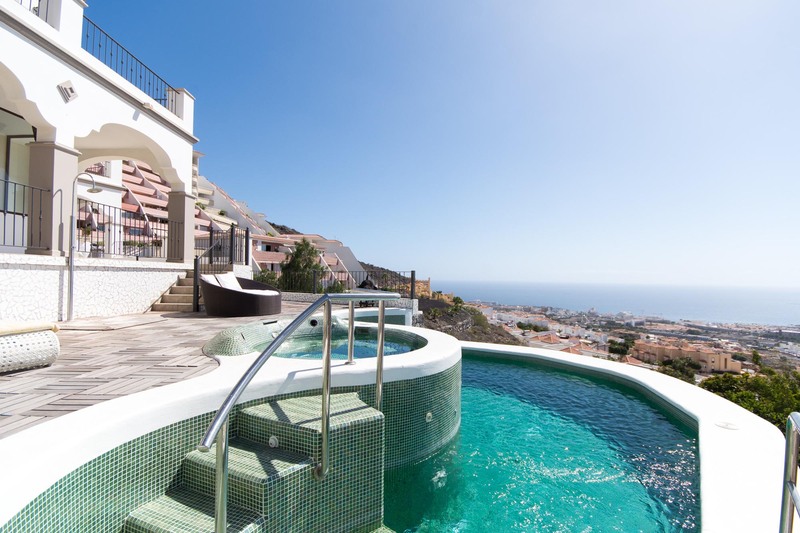 A warm welcome to our online portfolio of Tenerife Villas with private pools and apartments. 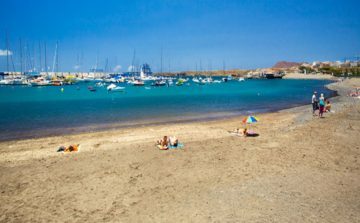 Tenerife Villas Online specialise in private holiday villas in Tenerife to rent and act as intermediary between the client and the owner. 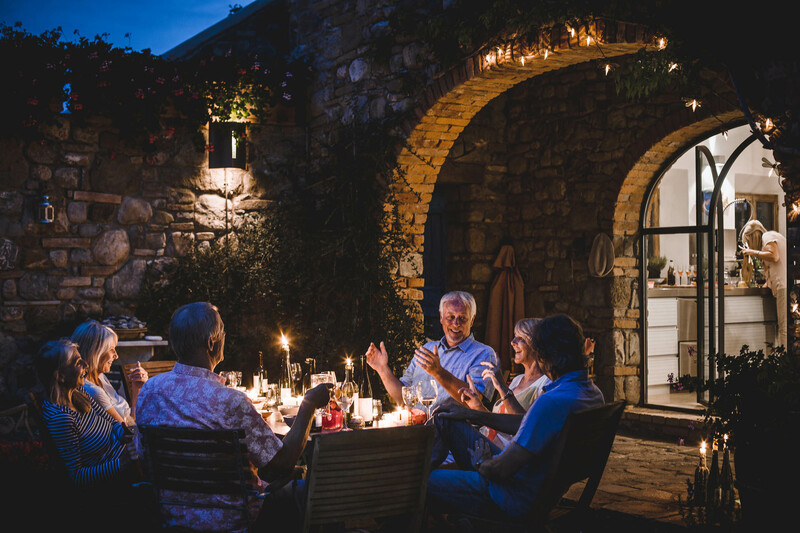 We have been serving the Tenerife industry with villas for many years, our staff are experienced to the highest standard in order to give our clients the best possible knowledge and advice before booking that all important accommodation. Tenerife Villas understands that it can be a minefield trying in choose the best villa that suits your requirements. 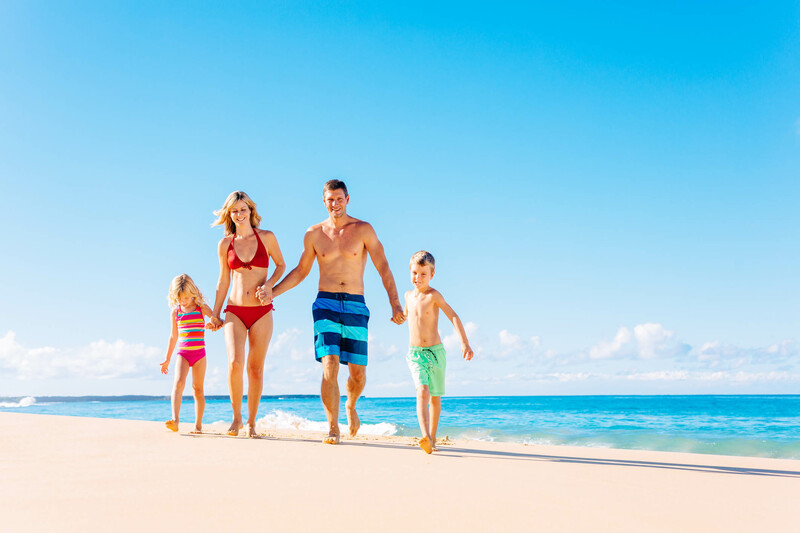 Feel free to contact us at any time to discuss any villa and resorts, we personally know each and every villa listed on our web site plus having the added advantage to know each resort inside out. We are the number one for rental villas in Tenerife. 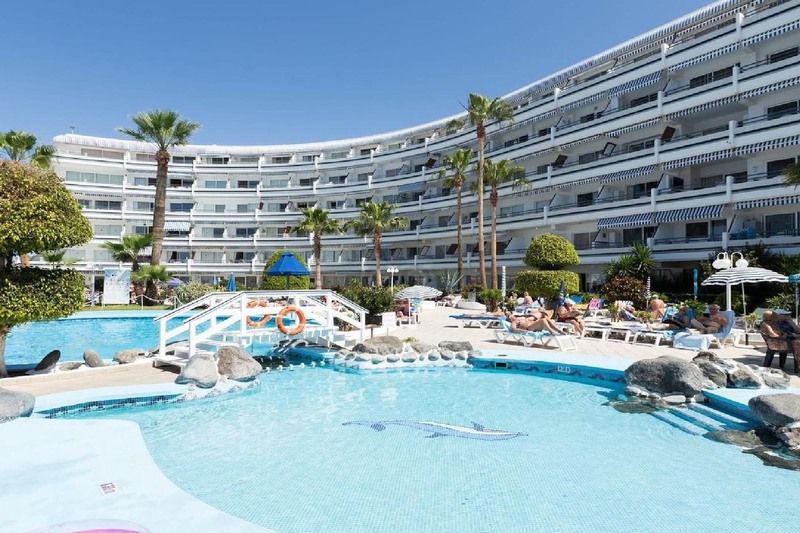 Tenerife Villas Online offer a large selection of apartments, 2 bedroom villas, 3 bedroom villas , 4 bedroom villas, 5 bedroom villas, 6 bedroom villas, 7 bedroom villas and 8 bedroom villas mostly with private heated pools for rent. 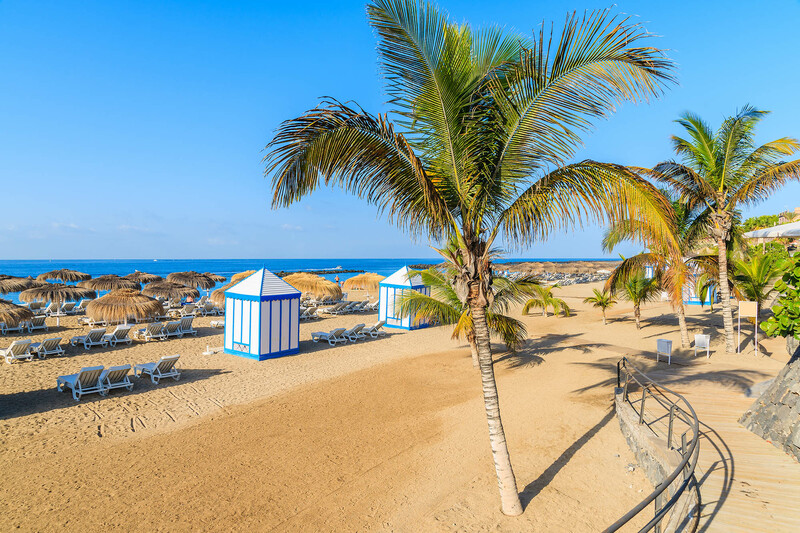 All the rental villas in Tenerife include accommodation in areas such as Las Americas, Los Cristianos, San Eugenio, Torviscas, Fañabe, Costa Adeje, Del Duque, Callao Salvaje, Playa San Juan, Puerto Santiago etc. 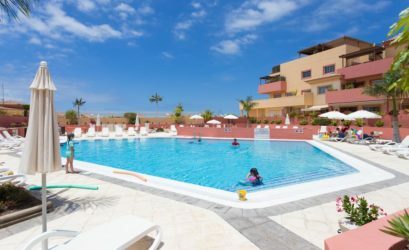 The villas we offer to rent include facilities such as air conditioning, pool tables, table tennis, BBQ, jacuzzi, games room, child friendly, wheelchair friendly, hot tub, sea views, and of course private heated pools, we also have a selection of Tenerife luxury villas. 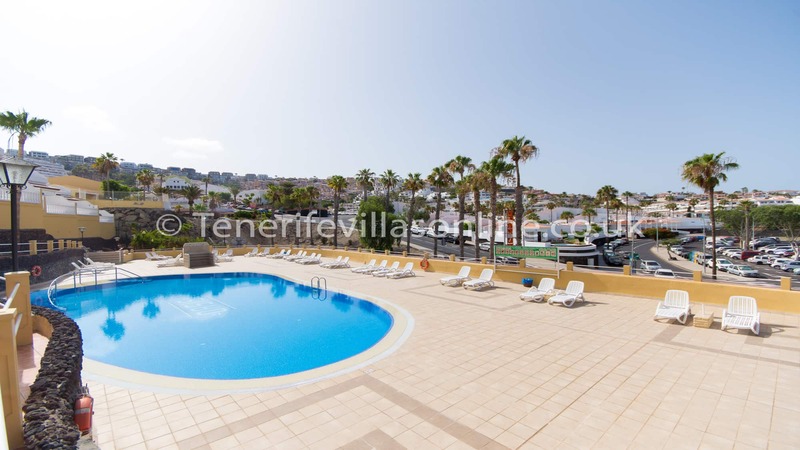 Tenerife golfing villas, villas close to beach, rural villas in Tenerife, infact what ever you are looking for Tenerife Villas Online will have it. 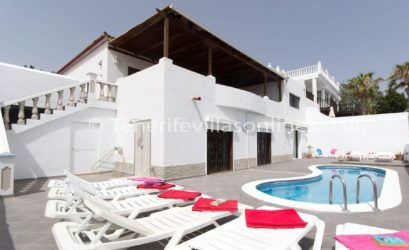 We have finest selection of villas to rent in Tenerife available. 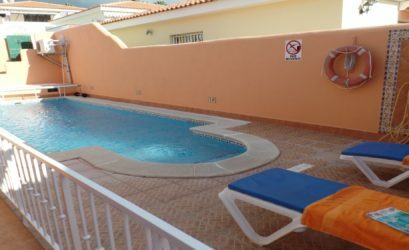 We invite you to browse through our online selection of beautiful rental villas for rent in Tenerife. Book online your Holiday accommodation for that special vacation. Thank you for a great stay at this luxury villa! Highly recommended. 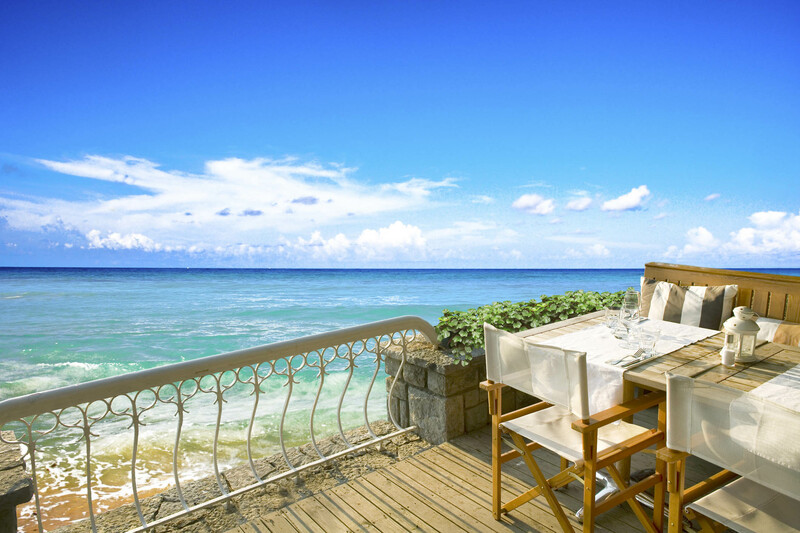 We chose Villa Amelia because of its elegant appearance and central location. We are pleased to say the villa fulfilled our expectations.